Things aren’t looking up for Megyn Kelly. Six months after the debut of the 47-year-old star’s new NBC show, Megyn Kelly Today, Megyn’s addition to NBC’s Today team is being blamed for the morning program’s sinking ratings. Not only have celebrities started reconsidering going on Megyn’s show, but the host’s behind-the-scenes drama with her co-workers is really taking a toll on Today‘s success. “Megyn is downright antisocial, standoffish, and arrogant. Her whole team, from producers on down to assistants, have established a reign of terror from day one. They’ve turned the workplace into a Today show hell,” an NBC insider recently told In Touch in the magazine’s newest issue, on newsstands now. According to the magazine, Megyn’s co-stars, including Savannah Guthrie, Hoda Kotb, and Kathie Lee Gifford, are growing sick of her antics and Savannah and Hoda want her fired. Furthermore, Megyn’s show is struggling. “Megyn’s ratings are bringing down the entire brand,” a source previously said of Megyn Kelly Today. Another network insider recently told Life & Style, “Megyn just doesn’t come across to the viewers as authentic.” Sadly, many people believe Megyn’s low ratings could mean the end for her show and her time on Today. “Megyn hasn’t been able to book any big-name stars that haven’t been on Today during the first two hours. Hollywood hasn’t exactly put the welcome mat out for her. Megyn has left a lot of people cold,” an insider told In Touch. 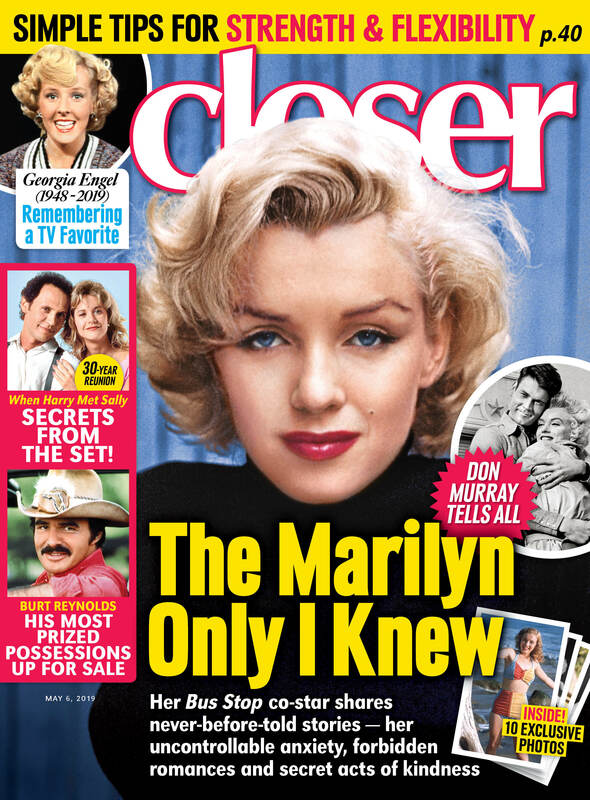 For more on Megyn, pick up the latest issue of In Touch Weekly, on newsstands now! Scroll down to see a timeline of Megyn’s most-talked-about Today drama! NBC announced that the Fox News star would be joining its news team. "She’s demonstrated tremendous skill and poise," gushed ABC Chairman Andy Lack. Kept in the dark about the move, Matt Lauer — still the network’s golden boy at the time — was reportedly furious. Tamron Hall, co-host of the 9 a.m. hour, quit Today. "We are disappointed that she has chosen to leave," execs told staffers in an email. Truth is, the veteran journalist felt pushed out. Execs reportedly told Tamron just minutes before she went on air that Megyn was taking over the 9 a.m. hour. Megyn interviewed conservative radio show host and conspiracy theorist Alex Jones, who has claimed the 2012 Sandy Hook Elementary School shooting was a hoax. Megyn, set to host the Sandy Hook Promise Gala charity event, is dumped by organizers. During her debut week, she has on the Will & Grace cast and asked a fan of the show, "Is it true that you became a lawyer, and you became gay, because of Will?" Star Debra Messing later said on Instagram that she was "dismayed" by the comment. Jane Fonda appeared on Megyn’s show with co-star Robert Redford to promote their movie Our Souls at Night. The host asked the two-time Oscar winner about her plastic surgery. "We really want to talk about that now?" Jane snapped back, making for some seriously awkward TV. Matt threw Megyn under the bus. When an industry insider remarked to him that celebrities are being advised to avoid Megyn’s show, a New York Post spy overheard Matt reply that he "gets it."